She has two kids. One of them understands but does not speak. She would like to teach the one year old girl to speak [Mazahua] so that they can preserve the tradition and the origin where they come from since their grandparents. 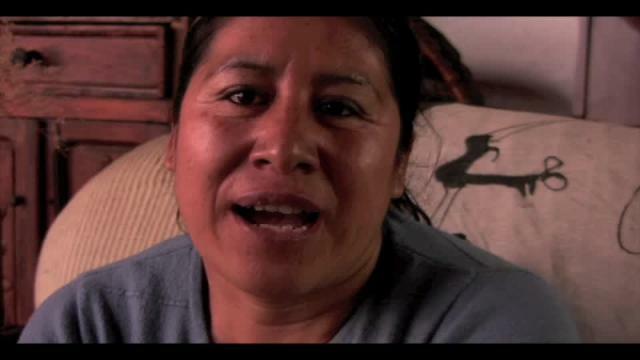 Flor tell us that she speaks Mazahua with her aunts because they are old enough so that their only language is Mazahua. 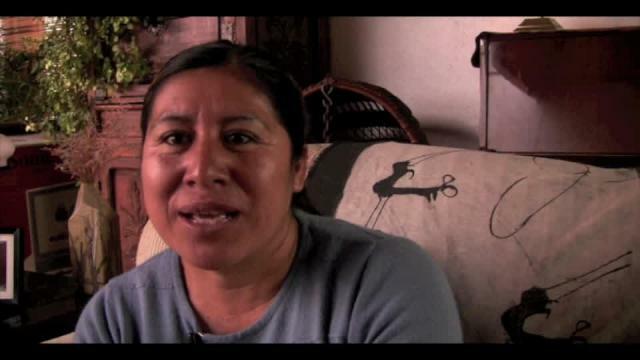 She doesn’t speak Mazahua in the city because that’s where she works but back in her hometown she tries to speak it as much as possible.